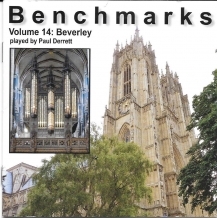 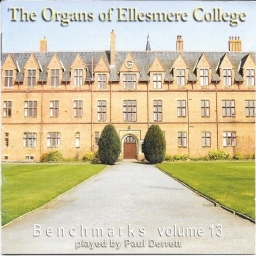 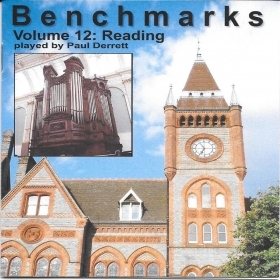 Paul’s growing ‘musical Ordnance Survey!’ This highly-praised series celebrates our national organ heritage in attractive music (several premiere recordings). 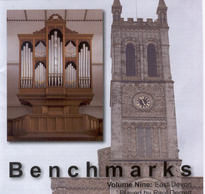 Histories, specifications and photographs are always included. 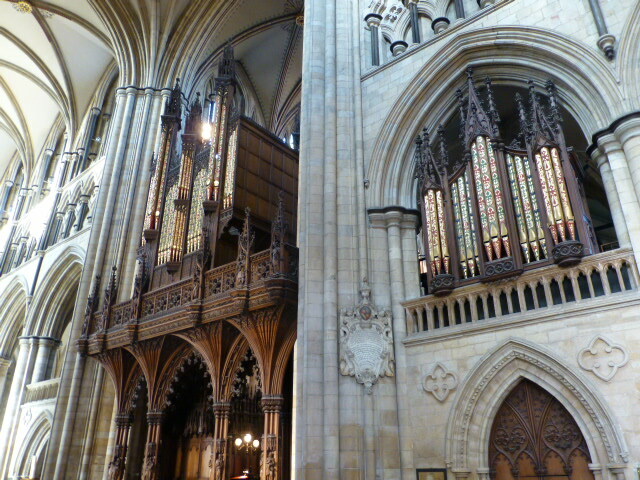 Side by side in Beverley Minster can be seen the Arthur Hill case on the screen and the 18th century Snetzler case as modified in 'Gothick' style by later builders which covers the Solo swell enclosure. 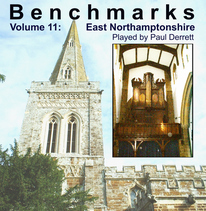 Recorded in June 2016. 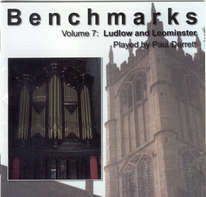 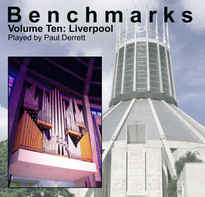 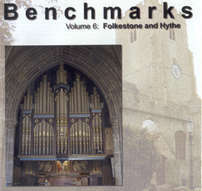 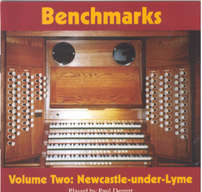 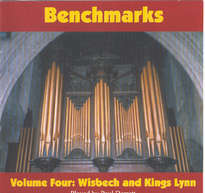 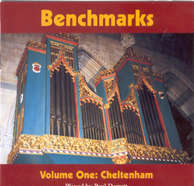 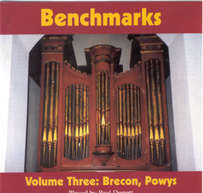 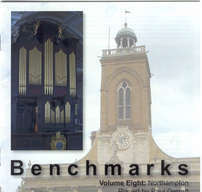 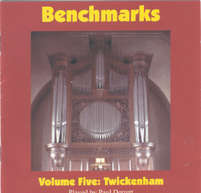 Featuring no fewer than seven highly varied and interesting organs, this CD programme has a slight 'holiday feel', rather emphasised by the last four items which were recorded on the 1929 Wurlitzer originally built for The Odeon, Leicester and now installed (without tonal alteration) in the Villa Marina, Douglas. 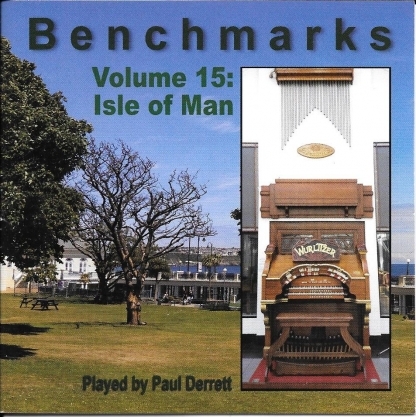 It's great fun!